ZTE Corporation is a leading global provider of telecom equipment and networking solutions operating in more than 140 countries, servicing 59 of the world’s top 100 telecom operators. It offers a wide choice of products ranging from voice, data, multimedia and wireless broadband services.Founded in 1985, ZTE is one of China’s largest listed telecom equipment company, and trades on both the Shenzhen and Hong Kong stock exchanges. 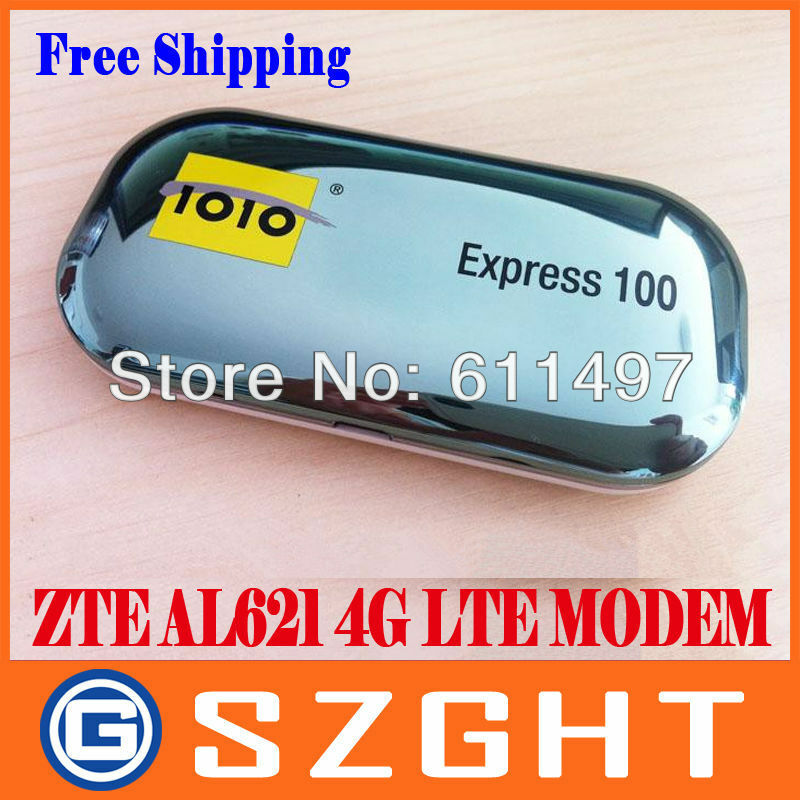 Dear friends ,because of the different operators all over the world ,so there are many different logos on the ZTE modems,we will send the modems at random in stock! Products Status: Stock|Brand Name: ZTE|Type: Wireless|Package: Yes|Interface Type: USB|Certification: CE FCC|Style: External|Model Number: AL621|Transmission Rate: 100Mbps|4G/3G Frequency Band: LTE FDD/HSPA+/UMTS 2600/2100/1900/MHz|2G Frequency Band: EDGE/GPRS 900/1800MHz|Operating System: Windows XP (SP2 or later), Windows Vista, Windows 7, Mac OS Linux.